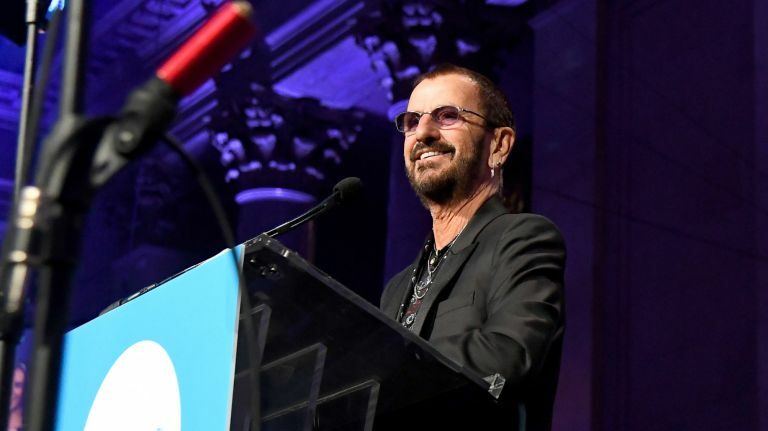 Ringo Starr will celebrate his 30th anniversary with His All Starr Band with a summer tour that includes a stop at the Long Island Community Hospital Amphitheater at Bald Hill in Farmingville on Aug. 17. 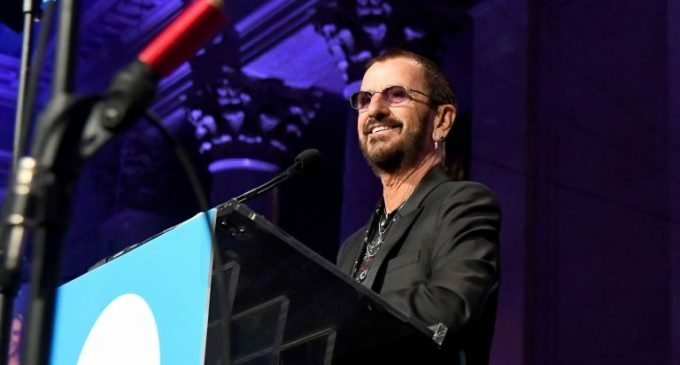 This year’s edition of the All Starrs include Men at Work’s Colin Hay, Toto’s Steve Lukather, as well as Starr’s fellow two-time Rock and Roll Hall of Famer Gregg Rolie, keyboardist with Santana and Journey. Tickets go on sale at 10 a.m. March 1 through Ticketmaster.